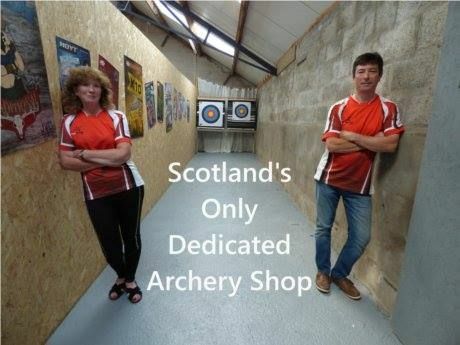 As a service to customers we now have an archery display area which can be visited by appointment. Here you will find a selection of bows and accessories for beginner and accomplished archer. Set in the grounds of our property with easy parking we can spend time discussing your needs, budget, experience, and measuring you for the perfect bow at the right price.